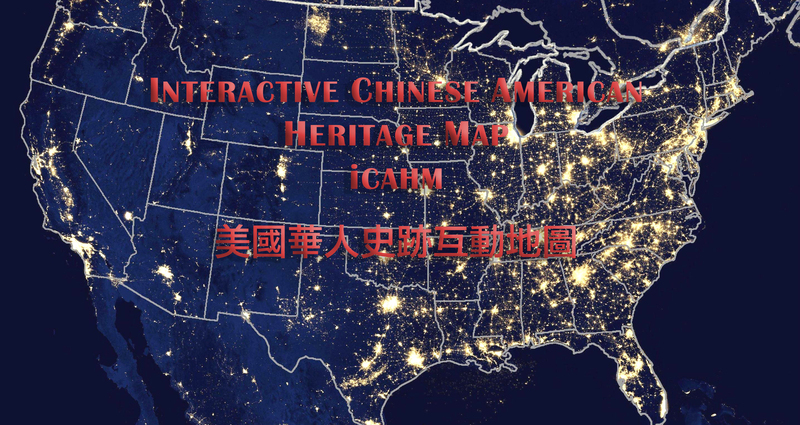 The Interactive Chinese American Heritage Map (iCAHM) is a signature project undertaken by the United Chinese Americans (UCA), using the state of art technology to record and display the historical events, persons and landmarks which are significant to the Chinese American experiences. 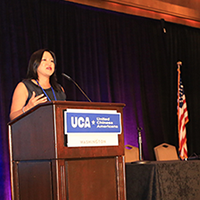 Unlike videos and books, the historical facts stored in iCAHM can be retrieved and displayed interactively via keyword searching, year and subject selections. 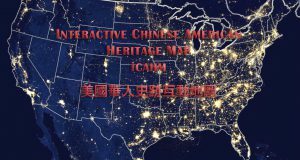 We love to see your supports to the project so that two centuries’ Chinese American Experiences in America can be conveniently introduced to the general public via this one interactive digital map on the Internet. 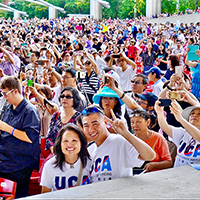 iCAHM will be not only an educational tool to Americans, but also a legacy for our children. Everyone is invited to participate in building this interactive map. You can donate to support the project or you can also enter data into the map. Your name will be credited as a contributor if the entry is accepted. 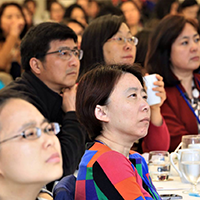 The results of this project will be presented and made accessible to the public at 2018 Chinese American National Convention in Washington DC, September 27-29, 2018. So Be Part of History by Making Your Contribution and Help ICAHM Grow through generations.